Fundamental knowledge and understanding of financial market is crucial for general public and lack of financial literacy and capability makes general public vulnerable to frauds. The Securities and Exchange Commission of Pakistan (SECP) while recognizing the importance of investor education has initiated an investor education program, ‘Jamapunji’. The idea behind the creation of ‘Jamapunji’ is to equip the general public with skills and knowledge to make informed financial decisions and manage their money wisely. Established as an initiative of the SECP, Jamapunji takes a universal approach to improve financial literacy in Pakistan. It aims to impart knowledge about financial markets and products to different segments of the society. 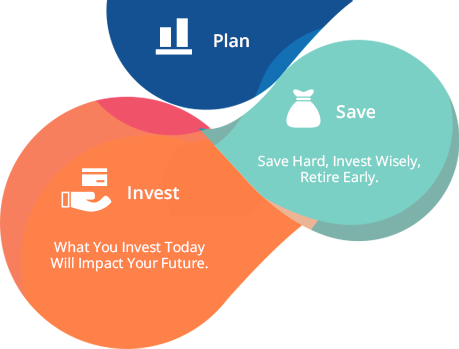 It aspires to improve their financial literacy and capability which can help them make sound financial decisions through the provision of general financial education across the entire financial sector, ranging from banking and insurance to investing and retirement planning as well as generic money management. Jamapunji would help the investors to take prudent measures before entering into a contractual agreement with a financial services provider, educate investors on strategies to mitigate risks associated with various investment products, engender investor confidence, and lead to an effective investor protection regime.